Editor’s note: The Charge 2 is available to purchase through third-party retailers, like Amazon, but has been officially replaced by the Charge 3 on Fitbit’s website. We brought in the Charge 3 and the new Versa for testing and they each took out the top spot for Best Overall and Best Smartwatch, respectively. The best Fitbit for you will comfortably and accurately track your vital signs and movements while blending seamlessly into your lifestyle. We brought in every Fitbit and their most popular accessories and tested them over four weeks to find out which ones combine reliable statistics and easy style for a fitness tracker you’ll love. 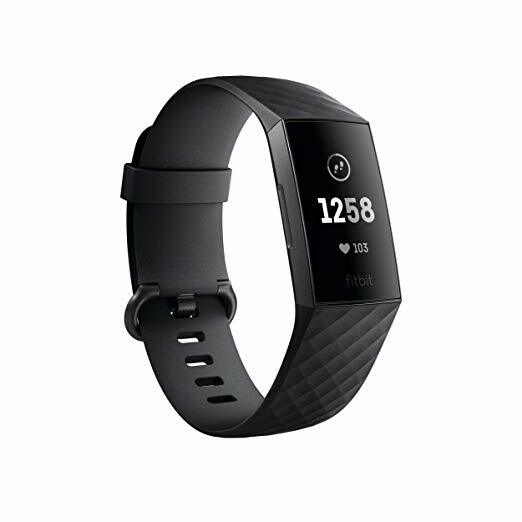 Whether you want a beat on how effective your workout was in terms of calories burned and distance traveled, or you just want to check your heart rate periodically and take note of your step count for the day — there’s a Fitbit with the ideal functionality for you. The more advanced products we tested, like the Charge 3 and Ionic, offer more than just your basic step counting features and venture into the realm of integrating with your daily life (e.g. you can receive text and call notifications and track your heart rate and sleep patterns). You can even store music and make payments on the Ionic and the Versa. But if you don’t want all those bells and whistles and are just looking for some basic stats, the Flex 2 might be more your style. It keeps track of your daily steps and calories, but doesn’t offer a heart rate tracker, guided breathing sessions, or sleep tracking like the more advanced models. From our testing experience with finding the best fitness tracker and from research in the Fitbit Community forum, we expected some Fitbits to perform better than others for certain metrics. 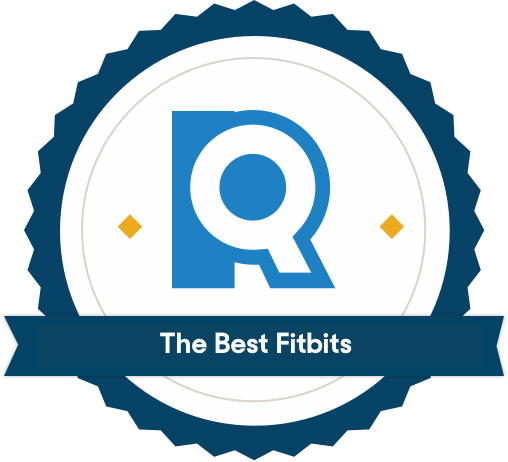 We wanted to find which Fitbits were the most accurate in all three categories used to calculate your fitness achievements: steps, distance, and heart rate. Most forum users estimated that data can be off by up to 10% (though the margin of error varies by model). We valued Fitbits that stood out in most categories, because a small discrepancy in heart rate may not matter if your Fitbit is nearly perfect at measuring distance and steps — but when multiple figures are off, it’s hard to know if you’ve really burned 100 calories or just 50. No Fitbit was right 100% of the time, but some got closer than others or were off by the same amount every time (consider the usefulness of a clock that’s consistently 10 minutes fast compared to one that’s sometimes five minutes fast and other times five minutes slow). 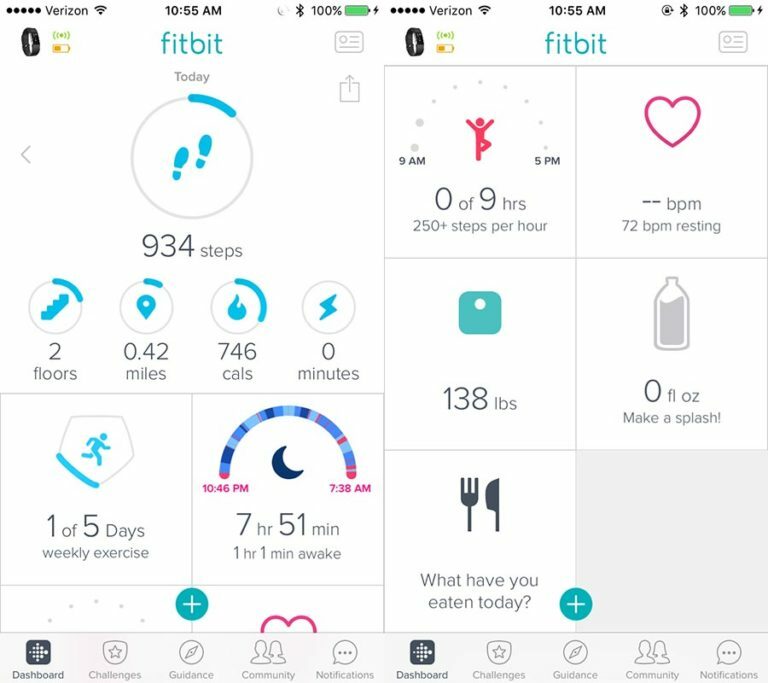 Fitbits typically use two methods to scroll through different screens: clicking and tapping. We gave points to models that were straightforward and accessible, and dinged those that we had to fight with simply to see our daily stats. Testers unanimously preferred the ability to click rather than being forced to tap. The Zip, Alta, and Alta HR operate by tapping through each screen to view time, steps, distance, and calories burned. The smartwatches take things to the next level with a responsive touchscreen. With larger screens, the Versa and Ionic are visually appealing and extremely intuitive while offering more icons and pages. We asked testers whether each Fitbit was comfortable and if they’d consider wearing it all day (and night) long. This is where personal preference started to show. Fitbit makes bands in two different styles. 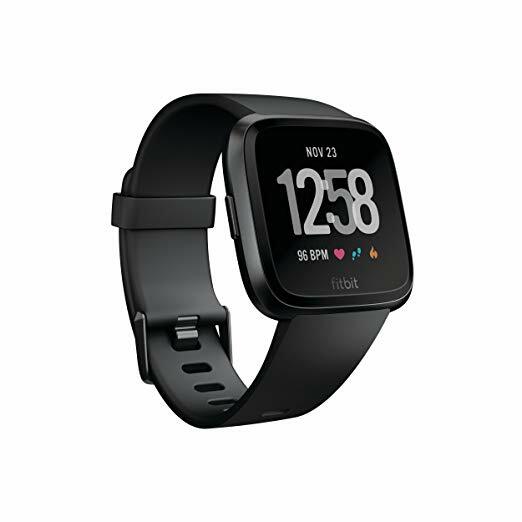 Most use a standard watch-style band with a small buckle, but both the Flex 2 and the Alta come standard with a two-pronged hole-punch band instead. Testers universally agreed that the hole-punch bands were uncomfortable and difficult to put on properly. Several testers found that the prongs were too loose and the Fitbit would fall off their arm unexpectedly. On the other hand, some found the prongs couldn’t fully insert into the band without jabbing into their wrist. Testers did, however, prefer the extra leather bands that we ordered for the Ionic and the Alta (available for every model), which were more comfortable and less conspicuous. That said, they’re not great if you’re getting sweaty at the gym. Getting a new band, in whatever material, is also an easy way to mix up your style with a new color, or sidestep the two-prong fastener problem for the Flex 2. An impressive upgrade on the Charge 2, the Charge 3 offers a more streamlined design and new fitness features. The Charge 3 has just enough features to track all your fitness goals without being overwhelming. 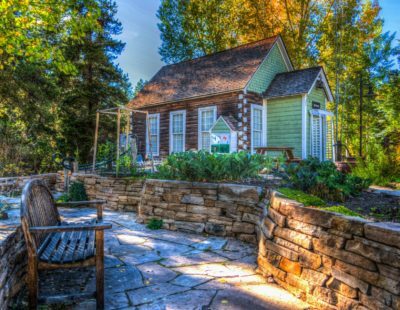 It’s easy to click through to see your daily steps, calories burned, and current heart rate, as well as activate a run exercise, use the stopwatch, start Fitbit’s guided relaxation exercise, or even check your vitals. All this on a screen 30% larger than its predecessor, the Charge 2. Many of our testers commented that the Charge 3’s button to cycle through the display options was also much more reliable than the tap method of the similar Alta and Alta HR. The Charge 3 is also swim-proof for depths up to 50 meters. When you start up an exercise routine, the Charge 3 will isolate the data and sync it to your Fitbit app so you can see how effective your workout was outside of your daily statistics. And when you pause that workout, whether at a stoplight or for a breather, the Charge 3 will automatically pause the workout tracking. It also reminds you throughout the day to move, sending you alerts encouraging you to take 250 steps per hour. The Charge 3 is the first Fitbit in the Charge series that offers a touchscreen, meaning you can now interact with your notifications, not just read them. It also makes swiping through activities and checking up on sensors simpler. We found it responsive to our swipes, without being too sensitive to every brush of skin. And you don’t have to worry about the app and swipe functionality draining more battery. In fact, the Charge 3’s battery will last for a full 7 days on a single charge. The Charge 3 offers a sleek watch-style band that’s comfortable and easy to adjust. Our testers initially thought that the Charge 3’s default silicone-like band would be uncomfortable or pull on arm hair, as it did with the Altas, whose slim bands move more often across the wrist. However, the Charge 3 is made of different materials — space-grade aluminum instead of stainless steel and plastic. The result is a lighter, thinner, and less clunky fitness tracker. 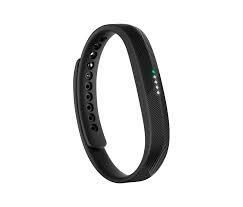 Replacement bands are also available through both Fitbit and Amazon. Quite a few Charge 3 owners reported issues syncing their device to the Fitbit app. While annoying, it’s often a bug easily fixed. You can try uninstalling and reinstalling the app, clearing any saved data in the settings, or restarting the tracker. Some people reporting in the Fitbit community forums that the Charge 3 was overcounting steps. While a margin of error is standard in fitness trackers (sometimes off by a few hundred steps), the overcounting for some customers was off by a few thousand. The problem can usually be solved by rebooting the tracker, or downloading the latest update. We didn’t experience either issue in our own testing, and both can be troubleshooted. If you’re looking for a more accurate tracker, the sensors on our smart watch picks are more advanced. This small Fitbit tracks your vital signs and activities without drawing attention to itself. The Flex 2 has many of the same functions as the Charge 3, it just communicates with a series of lights instead of a screen. Both have reminders to move (hourly check-ins to make sure you get in Fitbit’s recommended 250 steps per hour), track steps and miles, and notify you of texts and calls. Plus, the Flex 2 is swim proof for up to 100 m deep. Except for its small, color-coded lights, the Flex 2 isn’t flashy, which is great if you want a fitness tracker that doesn’t look like a fitness tracker. The device itself, which pops into a silicone band, is tiny — smaller than a AAA battery. This makes it one of the easiest to customize, as both Fitbit and Amazon offer a variety of bands, jewelry-styled bangles, or necklaces for your Flex 2. The biggest drawback is that the Flex 2 doesn’t have a heart rate tracker, and while it was more accurate than some devices (the Alta HR, the Blaze, and the Alta) for steps and miles, it’s not in the overall top five for accuracy, either. It underestimated steps by up to 13% (potentially robbing you of more than 1 of every 10 steps) and inconsistently over- and underestimated our miles by a similar margin. While we weren’t fans of this disparity, the Flex 2 is the only low-profile, budget Fitbit that has almost all of the features of its larger siblings. For more accuracy, you can opt for fewer features — like the Zip, a dedicated step-counter — or upgrade to either the Versa or the Ionic, both of which offered better, although still not perfect, accuracy. We fought to put on the Flex 2 and, once on, also struggled to take it off, which made finding the right fit a challenge. 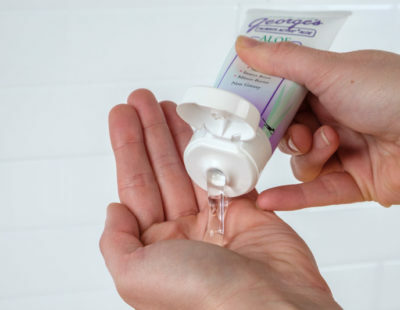 One tester with sensitive skin ended up with a small rash where the Flex 2 rubbed against her skin as she pried it loose. Testers universally preferred the buckle clasp of the watch-style bands: They were easy to put on, take off, and adjust. If you go with the Flex 2, consider upgrading the band as a priority. A stylish and feature-packed fitness smart watch. As a smartwatch, the Versa comes with a few features you won’t find in other Fitbits. The Versa can automatically recognize and record activities like running, sports, and swimming. You can store music directly on the watch (300+ songs and Pandora) and stream straight to a pair of bluetooth headphones. It has a high-definition color touchscreen that’s really responsive, and three accessible navigation buttons. Plus, if you feel like leaving your wallet at home, you can make payments with the Versa, too. The Versa offers a more refined and softer look than the other Fitbit smartwatch, the Ionic. With rounded edges and a thinner body, it’s more apt for transitioning from your workout to a night out. It’s smaller than the Ionic, low-profile, and sleek — easily mistaken for an Apple Watch. By comparison, the Fitbit Ionic is boxier and larger — more like a small computer on your arm than a watch. If you’re looking for a more stylish and versatile aesthetic, the Versa nails it. For a smartwatch fitness tracker, the Versa offers unbeatable value. It’s only about $50 more than the Charge 3 and has nearly every feature the Ionic offers (while also being $100 cheaper than the Ionic). It’s the most affordable fitness-centered smartwatch on the market, without sacrificing quality or features. Unlike Fitbit’s other smartwatch, the Ionic, the Versa does not have built-in GPS. Integrated GPS allows you to map runs and workouts without having your phone on you. It’s the only flaw we found with the product, and even then probably isn’t a deal-breaker if you always have your cellphone with you — the Versa can use its GPS to map your workout. If you’d rather run phone-free, check out the Ionic, which comes with integrated GPS. Fitness trackers can help improve heart health by showing you how much activity you’re actually fitting into your day, which can help you make decisions on whether, and how, to adjust your existing routine. But think about what information you’d actually find useful. If you like all the features, and want a way to track your heart rate and calories burned, control music, make payments, and even read a few messages all while hiking up a step climber, then you’ll probably want to consider a smartwatch, like the Versa. For those of you who gauge fitness success by how you feel, all that data might be overwhelming — you could try a tracker that doesn’t bombard you with stats, like the Flex 2. If you’re down to two or three of your favorite Fitbit products and can’t make a decision, Fitbit has a comparison tool that lays it all out for you. Think about what matters to you most — whether it be sleep tracking, receiving smartphone notifications, guided breathing sessions, or simply counting steps — and see how your own top picks stack up. Even if Fitbit measured all of its promised data accurately, there are a lot of variables that go into how your particular body consumes, uses, and stores energy that affect calorie tracking, for example. Fitbit currently doesn’t calculate or adjust for individual metabolisms. Although no Fitbit is going to be completely accurate all of the time, the company does have a slew of resources to help you understand the science behind its products. Wrist-based devices leave more room for error when it comes to step count because they also have to account for arm movements, whereas a device that clips to your torso might get you a more accurate number. Looser wrist devices will also vary your data — they might miss a few steps or heartbeats. We love the Fitbit app. When you first open it up, you’ll be directed to the Dashboard, which has all of your statistics for the day so far. As you get closer to your personal daily goal, the blue track meter fills up. Clicking on any of these small icons (steps, floors, miles, cals, and minutes) will show how often this week you’ve completed each goal and how that compares to your past data. Clicking on the Sleep Tracking icon brings you to a detailed analysis of how you slept the previous night. 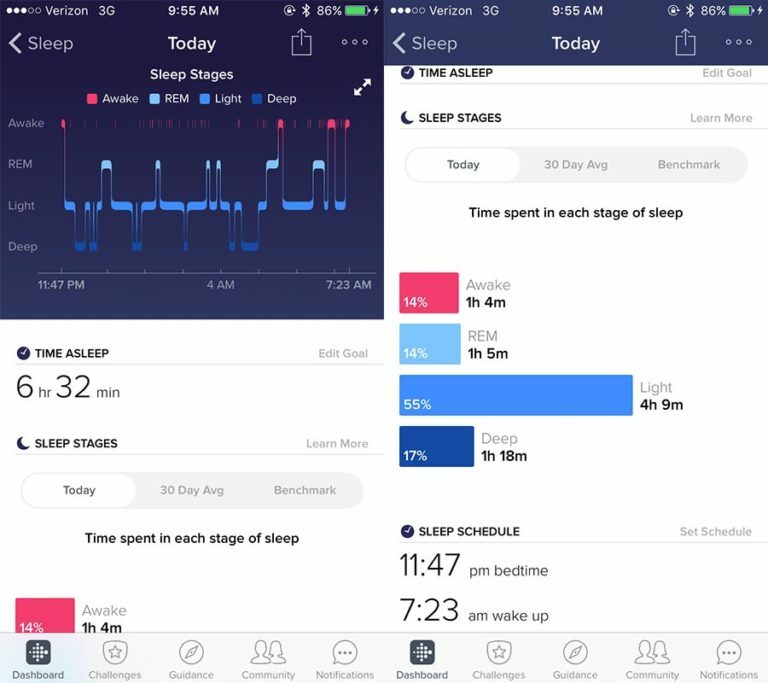 You’ll be able to see how often, how long, and when you were awake, in REM, light, and deep sleep, and track your patterns over time (as well as how these compare to averages for your demographic). There are also weight, water, and food icons, where you can input what you’ve had to eat or drink so far today, as well as track your weight. If you purchase Fitbit's Aria WiFi Smart Scale, it’ll sync your weight data automatically. The Food Tracker lets you scan a barcode or manually enter what you ate for lunch. You get a summary of calories consumed alongside a break down of nutrients into carbohydrates, fats, and protein. We tend to feed off of other people’s behaviors, especially when it comes to exercise and leading a healthy lifestyle. The community is one of the best things about Fitbit. In addition to being able to link to your friends, you can connect to various groups based on shared interests. Once in a group, you can see recent posts people have made about their own fitness journeys, ask questions, receive tips, and chime in with your own advice and encouragements. A Fitbit is essentially a fitness tracker that monitors your health — from exercise and weight to your diet and sleeping habits. But it does more than crunch the numbers on your fitness progress; you can sync your statistics to your phone and set goals for yourself. You’re also not an island in your fitness journey with these products, either. 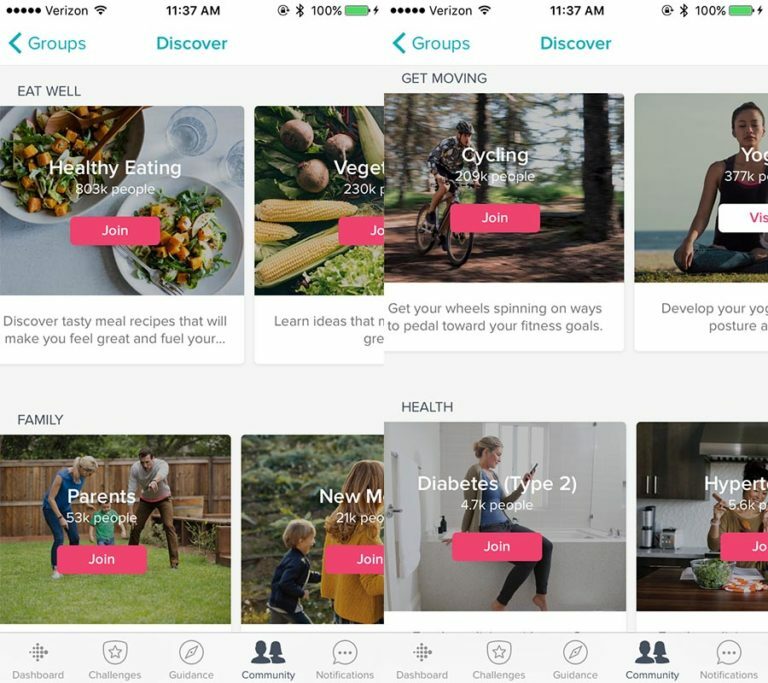 Fitbit places great emphasis on community and even lets you start challenges with friends and family to reach certain goals. Fitbit also offers a series of preset workouts via Fitbit Coach. The Fitbit Coach subscription costs $40 per year and has flexible customization options. If you go for the Versa or Ionic Fitbits, you can even store workouts on your watch. Fitbit’s “PurePulse” technology uses the LED lights on your Fitbit to reflect back onto the skin and scan for changes in blood volume. Apple uses a similar technology (photoplethysmography) for its smartwatches, using LED lights to detect changes in blood flow. 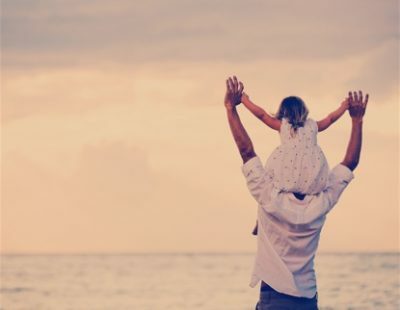 As your heart beats, more or less light will be absorbed depending on whether your heart is expanding or contracting. By flashing green lights at your skin, Fitbit tracks when less light is absorbed than usual and estimates your heart rate from that. How do I get the most accurate data from my Fitbit product? ou can always adjust your settings, so if you feel your Fitbit isn’t giving you accurate data, start with the basics — like making sure your height and weight are entered accurately. Then, check and see if you’re wearing your device the right way. What is the best way to wear a Fitbit? This will largely depend on the product — you obviously won’t wear a clip-on the same way you would a wristband or necklace. For most of the day, it’s best to make sure you can fit two or three fingers between your Fitbit and your wrist to ensure a comfortable fit. But during exercise, you’ll want to wear it snugly against your wrist in order to get more accurate heart rate tracking. There’s no better time to kickstart a happier, healthier life than right now. Reviews.com is here to help you every step of the way. Check out some of our favorite health and fitness products.